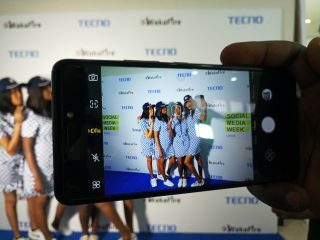 Africa’s number one smartphone maker, TECNO Mobile, continues to push the envelope; the brand hosted Nigeria’s biggest smartphone photography masterclass at this years’ edition of the Social Media Week. The event was held on Tuesday, February 27, 2018, at the Landmark Towers, Victoria Island, Lagos. The event had top executives and experts across the board in attendance and featured discussions around the smartphone camera craze which has been an important subject matter in the last year. 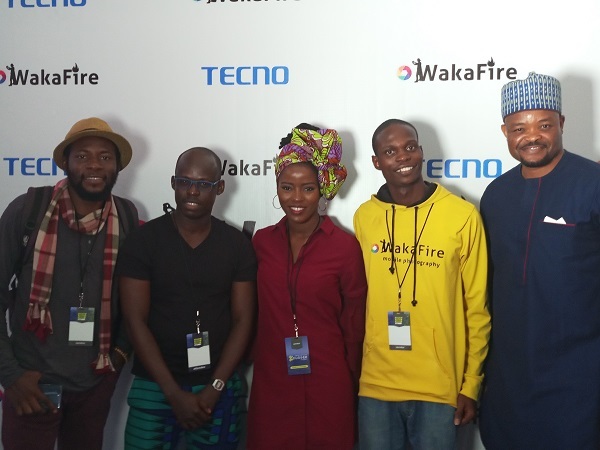 In a bid to educate and empower mobile phone users, lovers of photography, and service providers, TECNO Mobile partnered with Wakafire, a premium mobile photography company, to host the masterclass. The training sessions were spearheaded by a group of revolutionaries including Torera Idowu (freelance journalist, celebrity YouTuber and founder of DIY Dose); Abdusalam Hamza (seasoned tourist, documentary and lifestyle photographer), and Obasa Olorunfemi (Lead Photographer, Wakafire Photography). 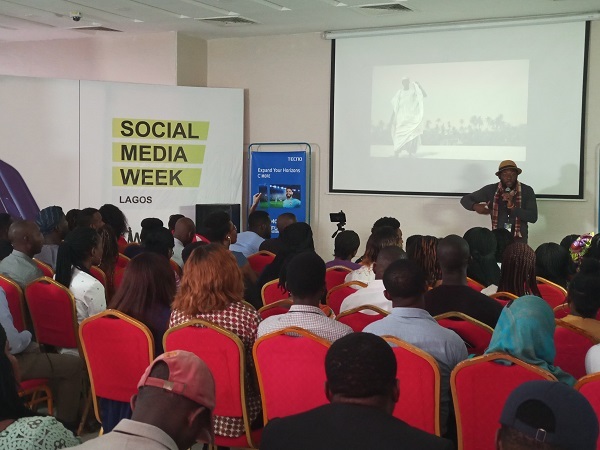 First, Torera Idowu took attendees through the processes of creating magical videos using a smartphone, emphasizing how the adoption of smartphones has made it easier and affordable to shoot videos. She also regaled them with tales of how she won The Thompson RTE Mobile Journalism’ award for her first documentary which she filmed with a mobile device. 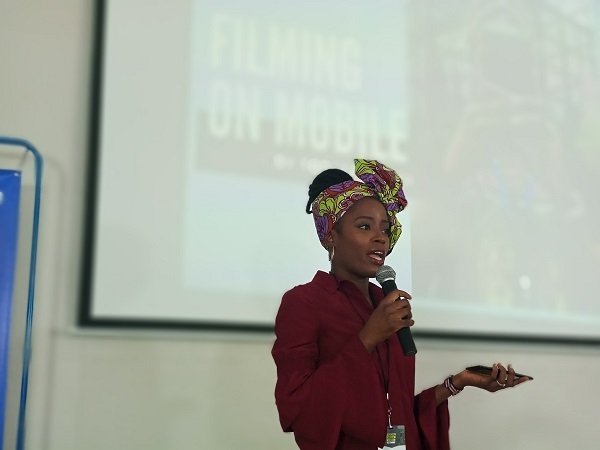 “My mind was completely blown when I won the award despite the fact that more experienced journalists from all around the world competed for the same award, but I won and got to meet mobile enthusiasts who actually used mobile phones to create TV packages, documentaries etcetera”, she said. Abdusalam Hamza and Obasa Olorunfemi also took the audience through the process of creating amazing photographs with hands-on presentations that covered composition, lighting and editing. While expressing his delight at the success of the masterclass, Jesse Oguntimehin, PR Manager, TECNO Mobile Nigeria expressed his further explained that the event was set up not only to discuss the importance of the smartphone camera but also to re-emphasize TECNO’s stance on making life easier for the public and e-commerce merchants by continually providing them with the best smartphone camera features. In his closing remarks, Attai Oguche, Deputy Marketing Manager, TECNO Nigeria, announced that in April, the brand would be launching a device that trumps all devices. He also reinstated the brand’s commitment to creating quality devices that provide the best value to consumers. 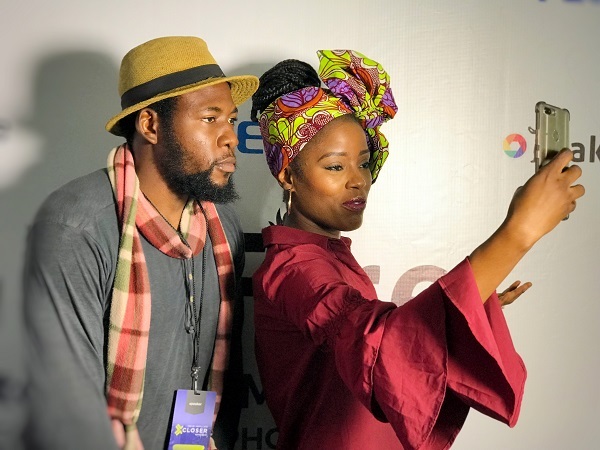 TECNO’s masterclass is the first of its kind in Nigeria where every training session involved just the use of smartphones, as opposed to common photography masterclasses that rely solely on the use of cameras and video recorders.